With hundreds of compelling crypto projects in development and dozens announced each week, it’s challenging for enthusiasts and investors to stay on top of major events. The existing news platforms are often slow, unreliable or biased, and the deep research options are unimaginative. Despite immense momentum for the industry, there’s still no standout product in crypto news and information. This is the void we’re aiming to fill with Berminal — named for “Blockchain” plus “Terminal”. At its core, Berminal is a powerful crypto and blockchain information platform with a mobile app and desktop product. The crypto industry moves fast. Project foundations, exchanges, banks, and regulatory agencies often make sudden changes that wildly shift market sentiment. Berminal’s team of journalists are among the first to aggregate and publish all of the breaking announcements in a digestible format, hand-crafted for mass consumption. Berminal is also committed to supporting traders and technicians, as candlestick charts powered by TradingView are built into the desktop platform. 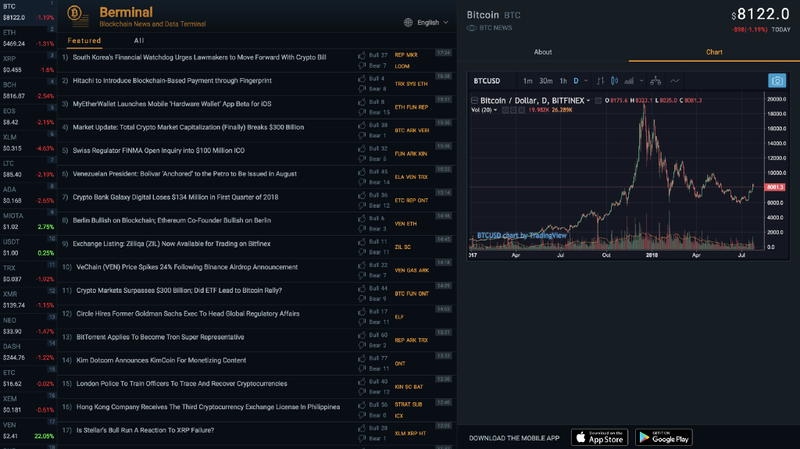 Berminal thrives as a live crypto news platform and trading hub. Berminal also succeeds as a research platform because of its robust functionality and tools. With historical data and resources for each asset, a savvy crypto investor will feel at home jumping into deep analysis. We’ve sourced whitepapers, official social media accounts and websites, and quantitative data around token economics to give investors the total information package as they dive into analysis of nascent projects. You can download Berminal or send yourself the link over text message by going here. The clean interface of the Berminal platform is intuitively navigated. Tabs for the News Feed, Live Market Data, and User Profile serve distinct purposes to drive home a complete research experience. Whether you’re looking to read the day’s news or complete a deep-dive into a specific crypto asset, the Berminal platform has all of relevant data and features you’ll need. We’ll detail each of the mobile app’s three major tabs below. 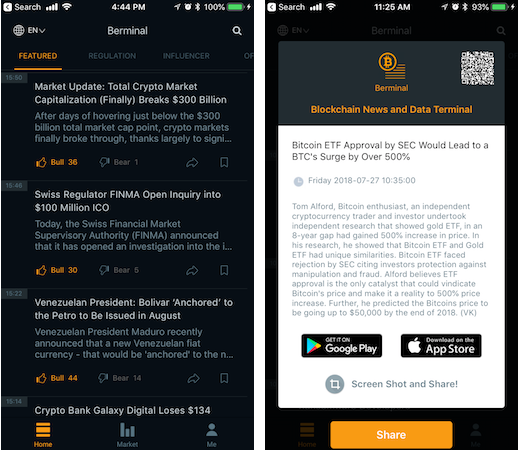 Open the Berminal News Feed from the app or website and you will find the most important and timely information about the entire crypto space. It’s updated around the clock and available in 11 different languages. The News Feed is the heart of the platform because it’s curated manually by over a dozen experienced, multilingual crypto journalists from around the world. Every story in the News Feed is sourced, summarized and translated into all 11 languages instantly. This makes Berminal a convenient solution for crypto enthusiasts globally. News Feed navigation and content discoverability is made easy through five swipe-able categories titled Featured, Regulation, Influencer, Official, and All. Language options are toggled quickly through a dropdown menu in the top left corner of the screen. Story sentiment is gauged through reader voting, where readers express bullish or bearish sentiment for each piece of content. Readers looking for historical articles can use the search function to find the exact content they want. Each article can be saved to a favorites list or shared individually across social networks and messaging apps with just a few taps. The Home Tab has powerful functionality laid out in a surprisingly intuitive way. The Live Market Data tab features asset-specific live price data, charts, news, and both technical and fundamental analysis for over 100 assets. 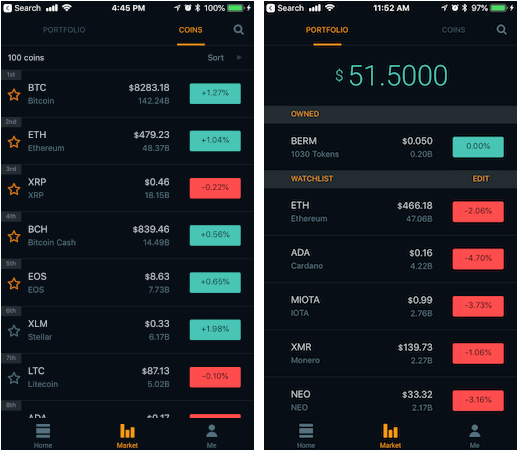 Navigating to the asset of your choice is made easy through tabs for both a customizable watchlist and a complete list of assets in the app. From either list, just tap on the asset of your choice to view its Detail Page. The Detail Pages house all of the project-specific information we’ve compiled, and can serve as a research hub for crypto investors of all levels of sophistication. The Detail Page is where you’ll find everything from launch dates, token economics, total supply, lists of key investors, consensus algorithms, handcrafted original project summaries, and links to white papers, official social profiles and websites. A newly launched feature brings mapping of Long-Short Ratios for each asset to the Detail Page. The Long-Short Ratios map the most recent pending orders sourced from Bitfinex and Binance. Use the Market Tab to drill down into the specific projects you care most about. 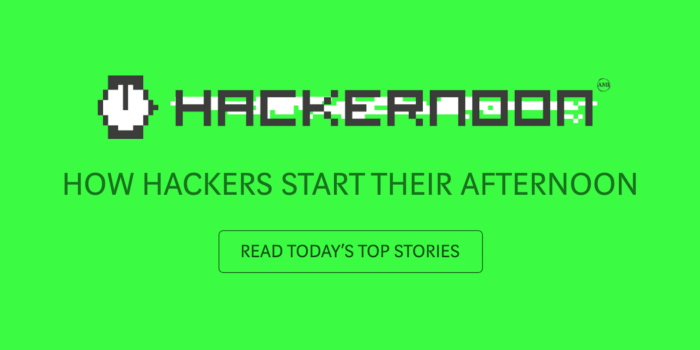 All of the information you could want is available, empowering readers to get up to speed on the latest developments quickly. The User Profile tab introduces the BERM Utility Token and Protocol. In its first iteration, users can earn BERM for creating an account from this tab. 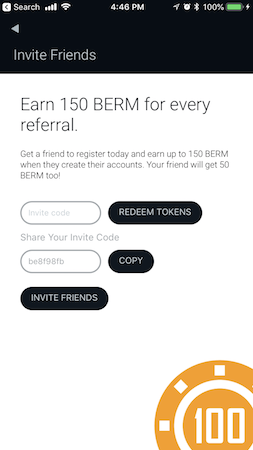 Refer-a-friend functionality also lives here, where users can earn additional BERM for making successful referrals. Downloading the app through this link will get you 50 BERM tokens. BERM will ultimately play a crucial role in protocol governance, incentivizing good behavior in a system designed to decentralize news and the dissemination of information online. As detailed in our whitepaper, the Berm Protocol will empower readers and BERM token holders to elect Content Delegates, tasked with validating information reported by content creators. The Content Delegates will be required to stake BERM to participate, and they will also earn BERM for successful curation and validation. The Berm Protocol is currently in development, being built on top of IOST, and we plan to reveal more about our progress soon. The User Profile tab links to Berminal’s Official Telegram Group, which has trended on Combot as the fastest-growing group on Telegram for most of the July, exploding to 75,000+ members in just a few weeks. The team at Berminal is hard at work designing and building new powerful features. 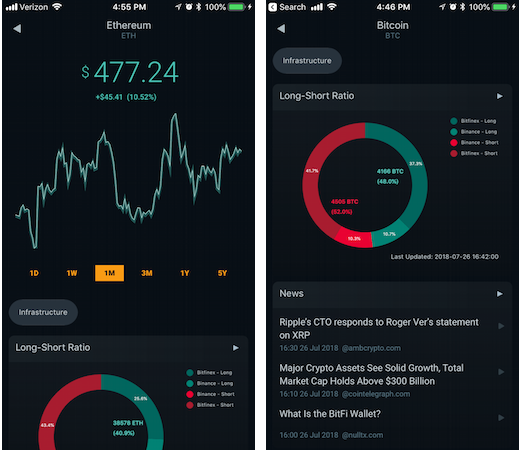 Look for rollouts to include advanced technical analysis, customizable charting, more robust community functionality and much more over the coming months. We’ve built a foundation for the ultimate crypto research terminal, but we’re far from finished. We launched Berminal just over a month ago and early feedback has been overwhelmingly positive. We’ve grown quickly with over 300,000 users and 75,000 Telegram members, and we’re excited to connect with the people that have found Berminal useful. If you have product feedback, want to join the team (we’re hiring!) or just want to connect we’d love to hear from you. Send us an email at hello@berminal.com or drop a comment below. Introducing Berminal: The Crypto News Platform was originally published in Hacker Noon on Medium, where people are continuing the conversation by highlighting and responding to this story.